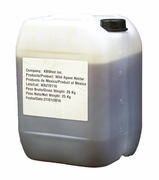 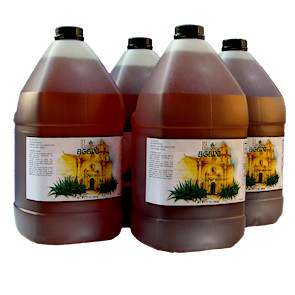 Premium Raw Organic Blue Agave Nectar Amber Dark (4) 1 gallon bottles (NET WT 48 lbs) $0.12 per Oz. 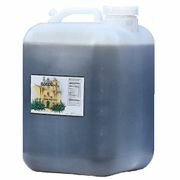 *Our Premium Dark Amber has a pleasant flavor that is excellent for all types of baking, sauces, desserts and toppings. 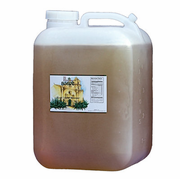 Commercial Food Service Value Price!